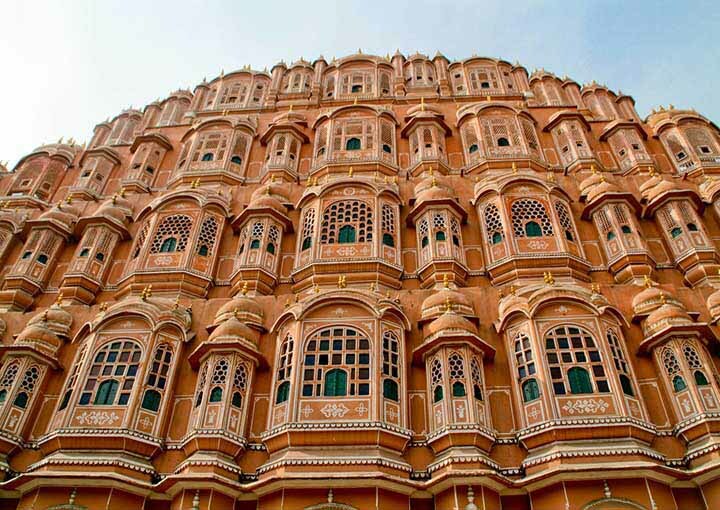 Jaipur the PINK CITY of Indian and Popularly known as Pink city in Tourism world, pink colour is associated with hospitality in Rajasthan. So it is only appropriate that Jaipur, the Capital of the state be washed in this shade-spreading out the Pink Carpet for visitors. 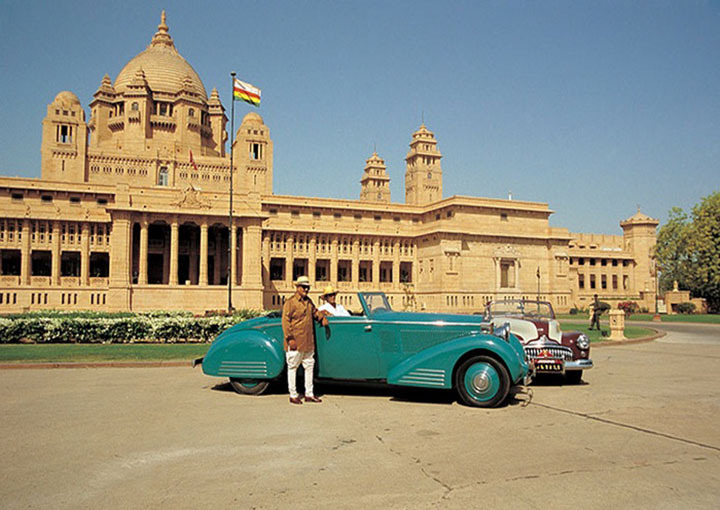 Planned by a young Bengali architect, Vidyadhar Bhattacharya, Jaipur was built by Maharaja Sawai Jai Singh II in 1727 A.D. Laid in a grid system, with straight avenues, roads, streets, lanes criss cross the city with rows of shops on either side of main bazaars arranged in nine rectangular city sectors (Chowkris). 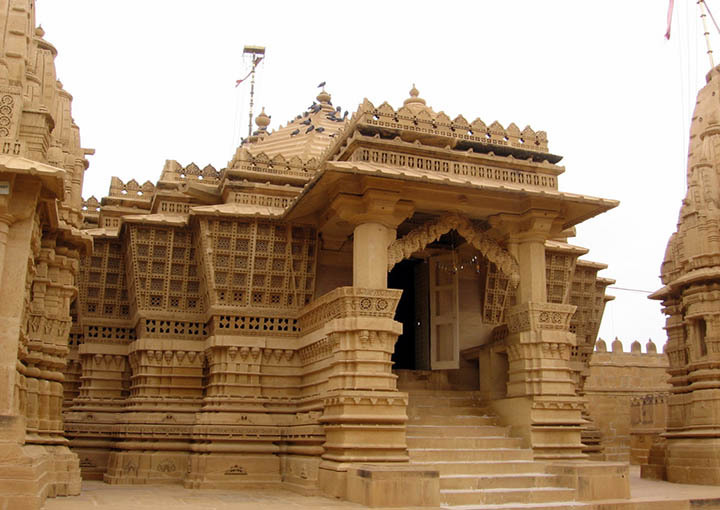 The planning of the city followed the principles of Shilpaslastra, an epochal treatise on Hindu architecture. Check in at hotel and evening free for independent activity or optional visit to “ Birla Temple “over night stay . This morning after breakfast drive to Bikaner. Upon arrival check in at hotel .Bikaner city of the best breed camels in the world. 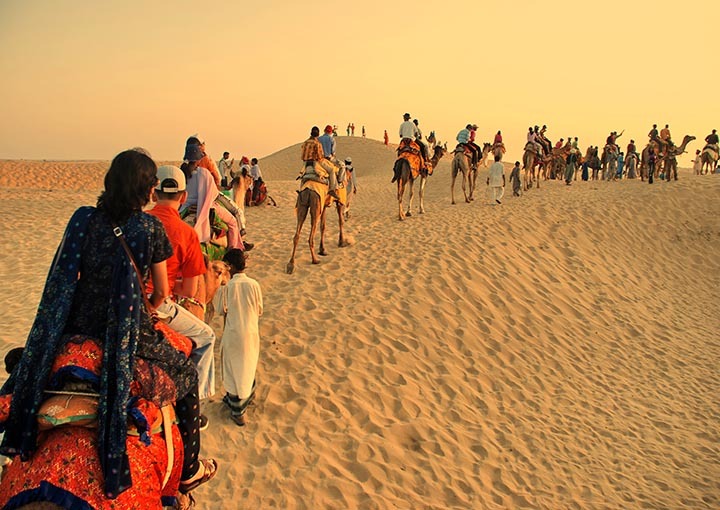 Visit the Camel Breeding farms, Junagarh Fort, Lallgarh Palace and Fort Museum. 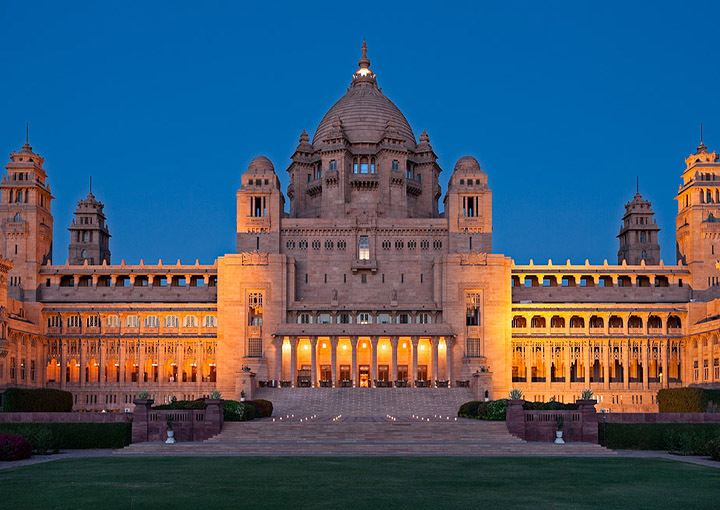 The magnificent palace is fabricated in red sandstone and marble is embellished with mirror work, exquisite carvings and paintings, definitely a worth visiting sight. Overnight at hotel. 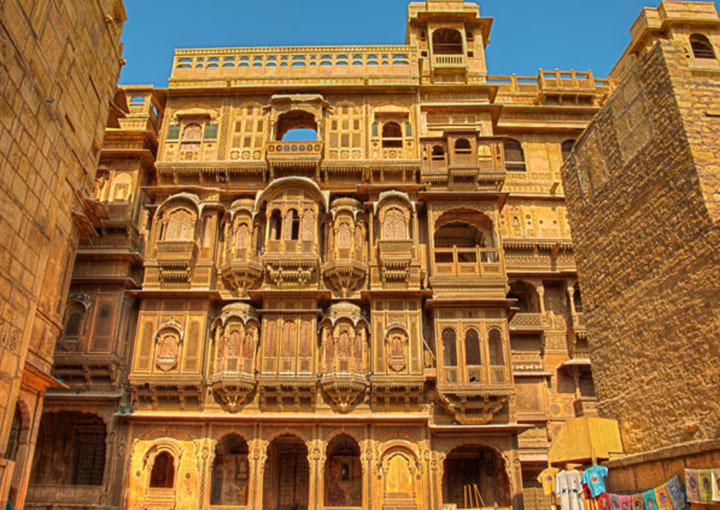 After breakfast at your hotel check out and leave for Jaisalmer Golden City of Rajasthan the biggest state of India which is very close to Indo / Pak International border. 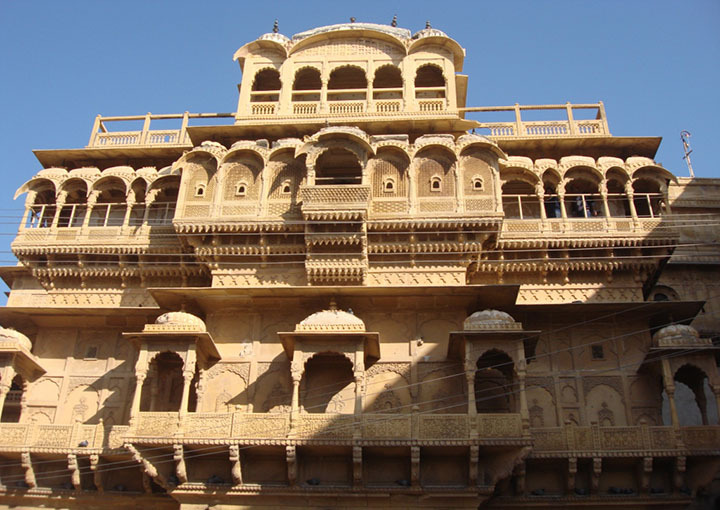 After check in formalities relax in the room and later proceed to enjoy boat ride at Gadisar lake the only water source of Jaisalmer and visit Fort, Palace museum, Jain temple, Patwon ki Haveli, Salim Singh ki Haveli, Nathmal ki haveli and Tazia tower and enjoy local market. enjoy the sun set with beautiful view of golden city from Vyas Chatry return back to hotel for over night stay. 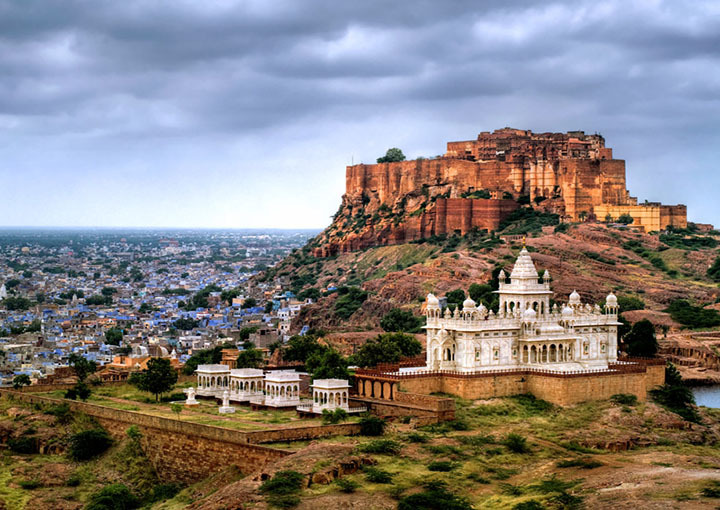 After breakfast check out and departure for onward journey to jodhpur upon arrival check in to hotel and visit the marble cenotaph at Jaswant Thada and visit the majestic Mehrangarh fort and explore the various sections within. Mandore Garden in evening visit local market. overnight at Hotel. 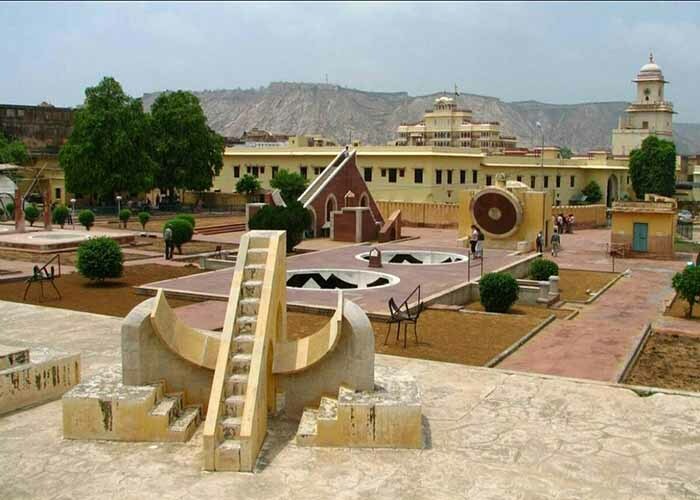 After Lovely breakfast check out and arrive in Pushkar chack in hotel tack some rest and proceed to sightseeing Places to see in Pushkar are Pushkar Lake, Jagat Pita Shri Brahma temple, Man Mahal, Pushkar Palace, temple of Rangji (New and Old) and Varah Temple. 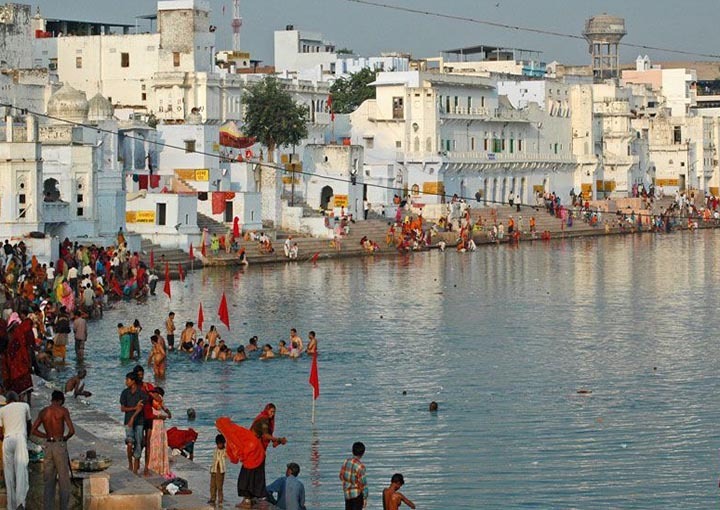 It is one of the most visited temples in Pushkar city. Oyernight Stay in Hotel. Ranthombore is the national park located in Rajasthan, covering a huge area of 500 kms with the fort at the entrance. It gets its name from two hill ranges, “Ranas” and “Thambore” which meet there. It is a dry deciduous forest having three lakes – Rajbaug, Padam and Malik.The main tourists’ attraction here is the royal Bengal tiger. 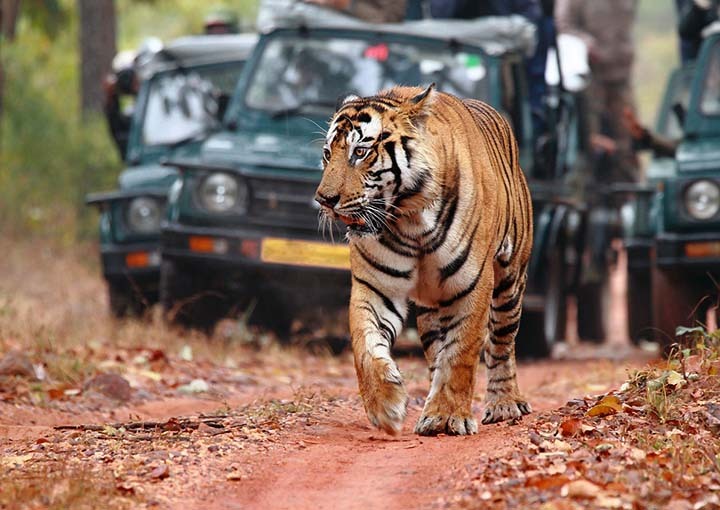 The 500 km area of Ranthombore hosts 30-32 tigers which show that Ranthombore has a healthy ecosystem. For a relatively small area, the park has a rich diversity of fauna and flora – species list includes 300 trees, 50 aquatic plants, 272 birds, 12 reptiles including the Marsh Crocodile & amphibians and 30 mammals are in plenty too. A thousand chitals, 800 neelgais, one rattle and slothbear, many sambars, few chinkaras grazing, a blackbuck and many crocodiles & python also. After visit the park and enjoy Safari, return back to hotel for comfortable stay. After breakfast at your hotel check out and continue drive to Jaipur to catch Flight/train to leave for onwards destination.